If you are looking for a copier lease it’s important to do your homework before talking with a representative. At Denver Copier we put the customer’s needs first, but not everyone operates like us. Some people are out there to take your money if you aren’t paying attention. That’s why it’s important to get as much information as you can so you can lease like a pro. What you need to realize is that copier leases are simply contracts. They will set specific rules that you must follow or else face the penalties. 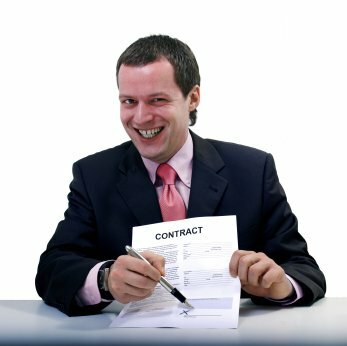 You will be able to negotiate a much better contract if you understand the questions that you are going to be asked. What’s your monthly output expectations? How long are you thinking of leasing? How many people in the office will be using it? What is your expectation, price wise. You need to know the basics to make sure that you understand what’s happening. Some people will put shady sections of your lease to try and make you pay fees. Always ask as many questions as you can and force your representative to give you honest answers. Doing your homework is important, but another good way to lease like a pro is to work with the pros. Denver Copier has the experts you need to get the best copier leases in Colorado. Call us today to get a great deal on an amazing copier.